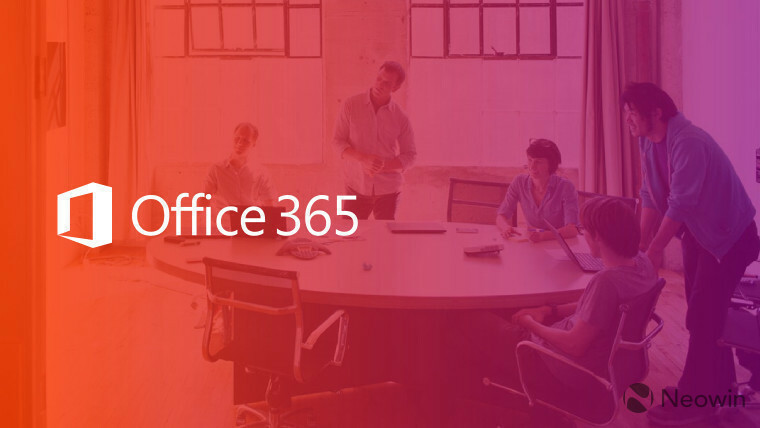 Microsoft has begun rolling out a new user experience for Office 365 on the web relating to app switching and the opening of recent online documents. 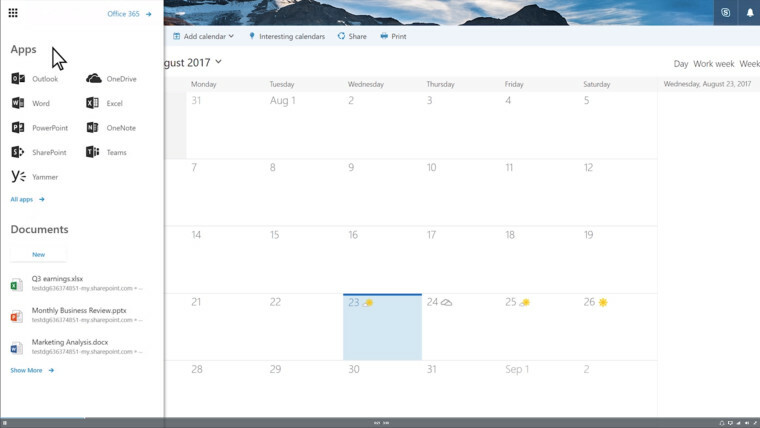 The change is a cleaner experience over the old "Start menu-type grid" view of icons, which - based on user feedback - is too "overwhelming", according to the walkthrough video narration. The new view shows only the most used apps over the last 45-day period, and a few recently opened documents, as seen in the image below. Microsoft has also put up a video walkthrough up of the change, which will, according to the blog post "be rolling out over the next couple months." For admins of Office 365, Microsoft has also included a "Frequently asked questions" section, which includes the following questions and answers. The All view is optimized for search and there's a new grouping at the top of this view called Admin selected apps for admin custom tiles so that users can easily discover them. With the new app launcher, a user's main view will include a default set of apps, plus any apps the user opened in the previous 45 days. From the All view, users can also easily pin any app, including admin custom tiles, to the main view of their launcher. For more information on the change, you can head to Office Blog and view the video, as previously mentioned, the App launcher update will be rolling out over the course of the next couple of months in waves, rather than at the same time for everyone.